Knysna is arguably one of SA’s most romantic destinations, and no honeymoon is complete without an idyllic sunset followed by dinner at Sirocco Restaurant. 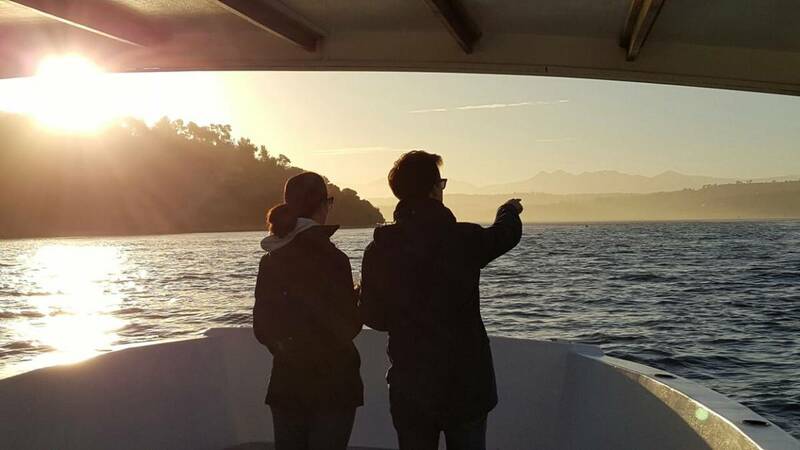 Create lasting memories when you book a Sunset Cruise with Knysna Charters! Indulge your romantic side, sit back, smile into the camera while you enjoy your complimentary wine and oysters. The sun settng on the magnificent Knysna Lagoon is truly spectacular, and who can pass up an unique photo opportunity in the Knysna Heads? 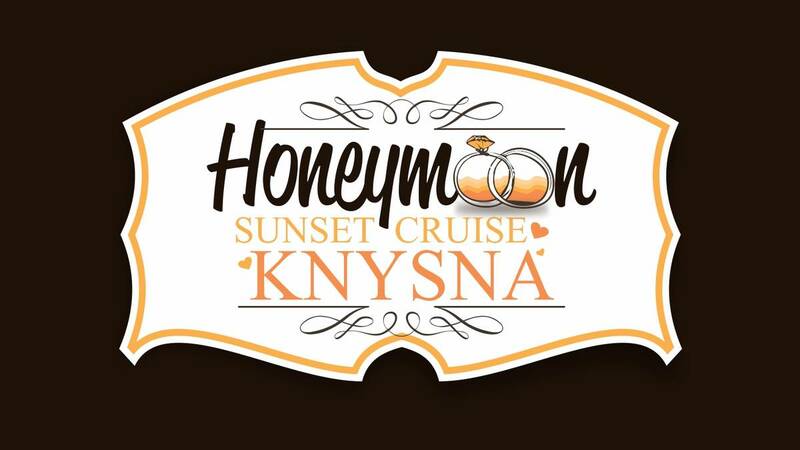 The Honeymoon Sunset Cruise is a fully guided cruise and is inclusive of complimentary white wine and oysters for tasting. Guests have a choice of a savoury or fresh seafood pan and bottle of sparkling wine at Sirocco Restaurant , when they return from the cruise. Drinks with dinner at the restaurant are for the guests’ own account. Cruises depart daily from the jetty in front of Sirocco Restaurant, Thesen Island. Please remember your camera, sunblock, sunhat and wind breaker (just in case!). WeatherThis is a weather dependent experience. Things to BringDon't forget your camera. Guests or SpectatorsNo spectators allowed on the tour. Spectators are welcome to wait at our offices until the guests return. ExclusionsExtra drinks and food not mentioned.